First of all, you might have heard of Brand24 before; they have been mentioned a lot recently for their innovative features and the ways in which they help businesses grow. Even if you haven’t, it’s a tool that you should take more time to understand and get to know, because it could prove to be extremely beneficial to you and your company. From keeping an eye on comments to seeing how people feel about you, there isn’t much this tool can’t do. What is it though, and how can it help a courier business? Essentially, Brand24 is a form of social listening, which means that it keeps track of all your social media accounts to see what is being said about your company. You can see how people feel about your company and posts, engagement rates, and which of your posts are bringing more people to your pages. 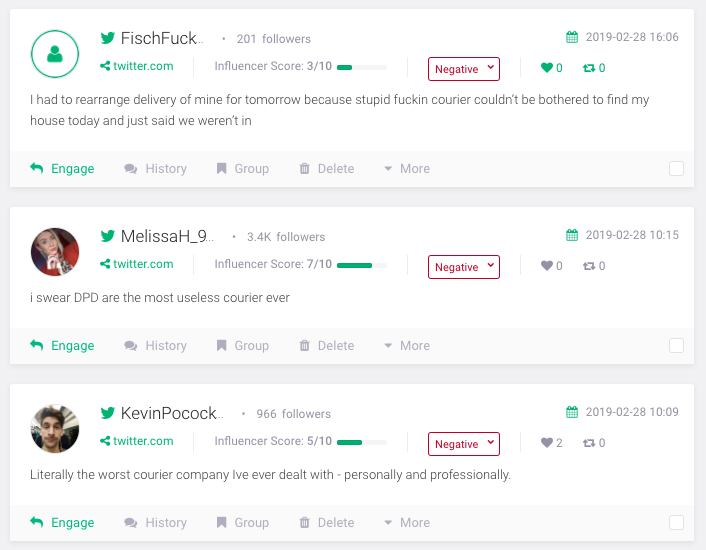 More than that, the dashboard is a place where you can access everything, right down to tracking commenters and responding to messages left on your posts. It makes life easier for you, and any courier knows that it can be difficult to stay on top of social media when you’re out driving all day. – Sentiment Analysis. This is where you can see if people are talking about you or your competition in a positive or negative manner, allowing you to understand how customers feel. – Analytics and Mentions. 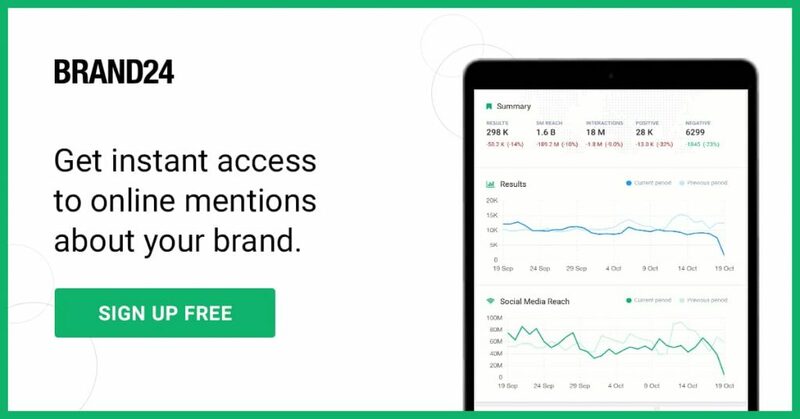 Track your mentions, comments, and engagement rates using the easy to read dashboard. This gives you deeper insight into your followers and audience. – Comparison Tab. See how you are doing compared to your competitors, learn where to improve, as well as where you are going right. – Hashtag Search. Learn if the tags you are using are effective, or if you should be trying something new. Track your top hashtags for detailed analytics so that you can make an informed choice. – Mobile and Desktop Dashboard. Access your Brand24 dash wherever you are and use all of the features freely on both mobile and desktop (perfect for couriers on the move). As a courier, you might be left wondering why any form of social listening or social media monitoring is important. The thing is, you’re like any other business, and you are going to have a lot of competition. Tools like Brand24 help you to stay ahead of the game, as well as showing you the areas you can improve on and where you are going right. Tracking your competition and engaging with your audience are sure ways to boost your presence and start building a strong reputation. Social media has changed the way the courier industry works, with online quotes and bookings, same day delivery, tracking, and price matching. As a courier, all of this is relevant to you and your business, and having a social media presence across multiple platforms will help you to boost engagement, followers, and even customers. Managing it all is the difficult part, and that’s why Brand24 is such a useful tool to use. Trying to run a business and social media is difficult, and there is no question about it. You can easily lose a lot of your free time to answering questions, creating new content, and manually tracking your followers and their comments. 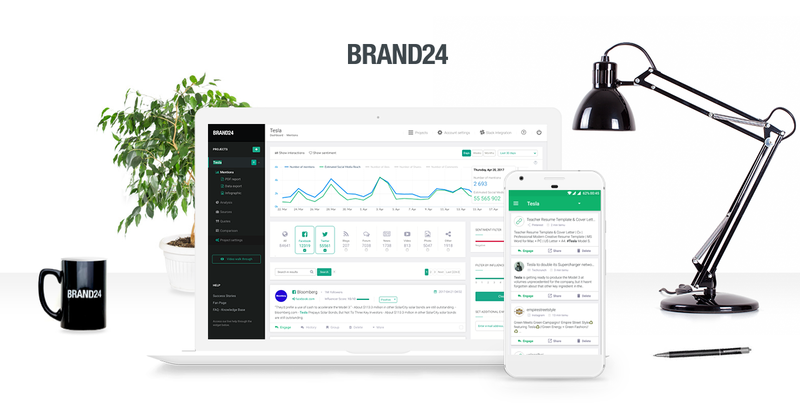 Finally, brand24 brings everything together in one place so that management is made simpler and as a result you can look after all of your social media profiles effortlessly. Above all reasonable pricing and a free trial period, it’s worth taking a look at, and it could help your business boom. We are delighted to be able to share our newly created blog with you! We always strive to go that extra mile for our customers and are excited to share interesting facts about the courier industry, updates on all that’s going on within our company, and plenty of other informative posts. Plastic pallets or wooden pallets for delivery – which is better? What makes exceptional courier service?